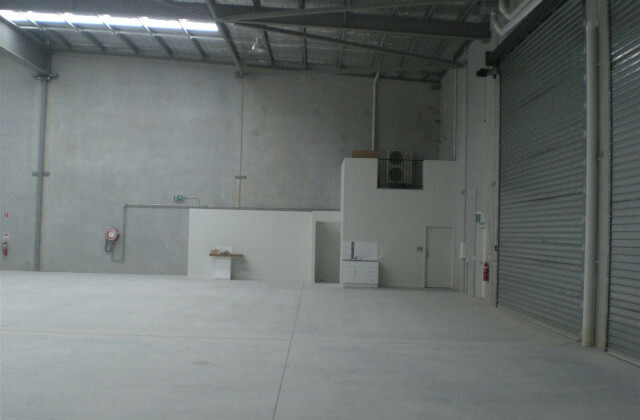 There's only one thing you need to find that perfect Gold Coast factory for sale—CommercialVIEW. 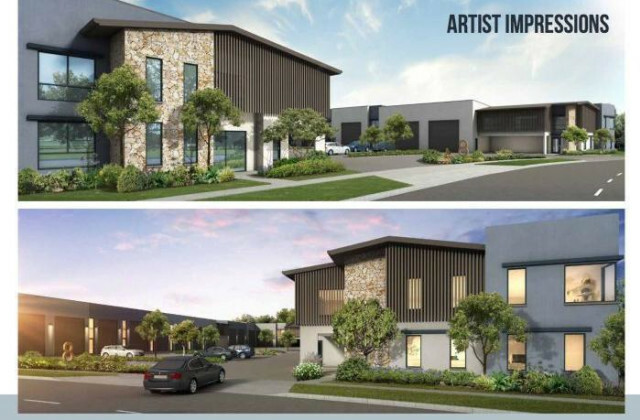 As the online commercial real property specialists, we can connect you to a range of factory and warehouse spaces listed for sale on the Gold Coast and in surrounding areas to help you find the one that will work best for your business. With properties available to suit any sized operation and with new listings added all the time, it's so easy to find your new factory space when you rely on CommercialVIEW. Start your search today! $1M for all 3 Units!